Are Your Skin Care Products Paraben-Free? You have likely seen shampoos, conditioners and lotions labeled paraben-free. But have you considered whether your facial cream and cleanser are also paraben-free? Parabens have been used for decades as a preservative in cosmetics and skin care products. At one time, over 80% of all cosmetics and skin products contained parabens. In recent years, parabens have been in the spotlight for links to breast cancer and other reproductive issues. As a response to consumer advocacy groups, manufacturers have begun removing parabens and labeling the products as paraben-free. Parabens are widely used as a preservative to extend the life of products. Parabens are most frequently used in products with a high concentration of water, such as shampoos and conditioners. However, they also prevent the growth of microbes in common skin care products such as facial cleansers, creams and scrubs. Why are parabens used in skin care products? Parabens prevent bacterial growth and microbes from forming in water-based products. Combined with their low costs and highly effective preservative compounds, parabens have become commonplace in the cosmetic and pharmaceutical industries. Why parabens should be avoided. Parabens kill bacterial growth in water-based solutions. As a result, they are inherently toxic to cells. Parabens mimic estrogen. They bind to estrogen receptors on cell and disrupt the natural estrogen production. When estrogen disruption occurs, it effects breast tissue growth and can cause reproductive issues. Studies have also linked the estrogen-mimicking aspect of parabens to the increasing levels of premature puberty in adolescents. 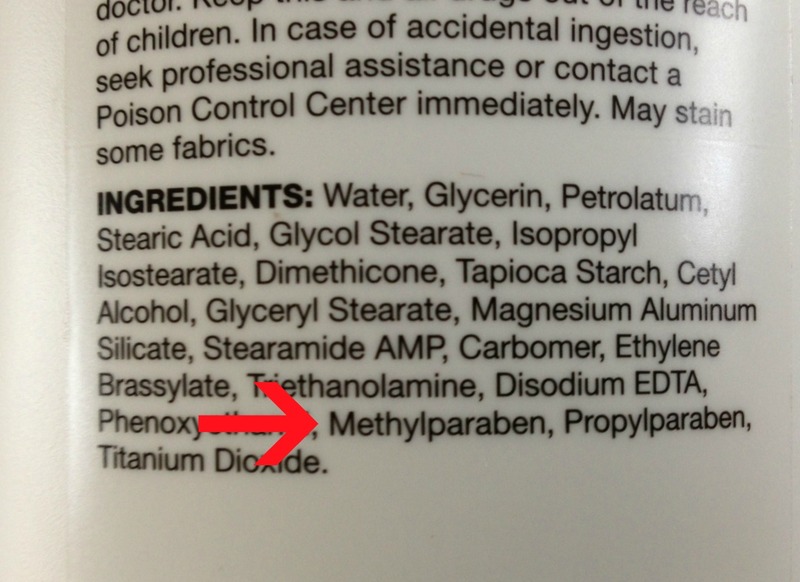 Check the labels on your skin care products for these common synonyms for parabens: eythylparaben, butylparaben, methylparaben, propylparaben, benzylparaben and any other ingredients ending in –paraben. We encourage you to choose the best skin care products for your skin and make a conscious decision to avoid harsh or unwanted ingredients. All products in the Jennifer Clark Skincare line provide a paraben-free option for treating your skin. Our products are developed and manufactured in the U.S. especially for our salon. They contain plant and mineral-derived ingredients, not those from animal or petroleum.